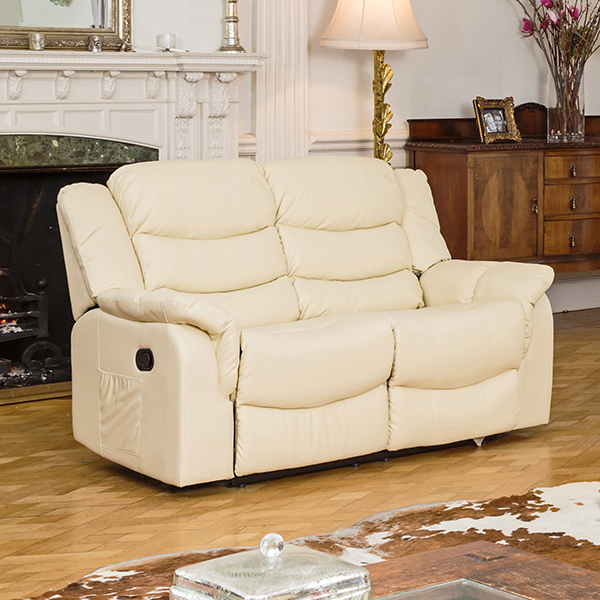 The latest in furniture innovation to turn your home into a dream home. 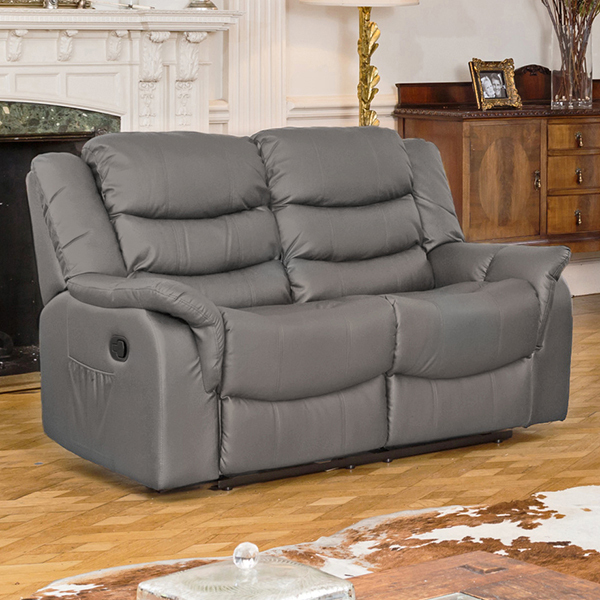 Bring new life to your home and relax in comfort and style. 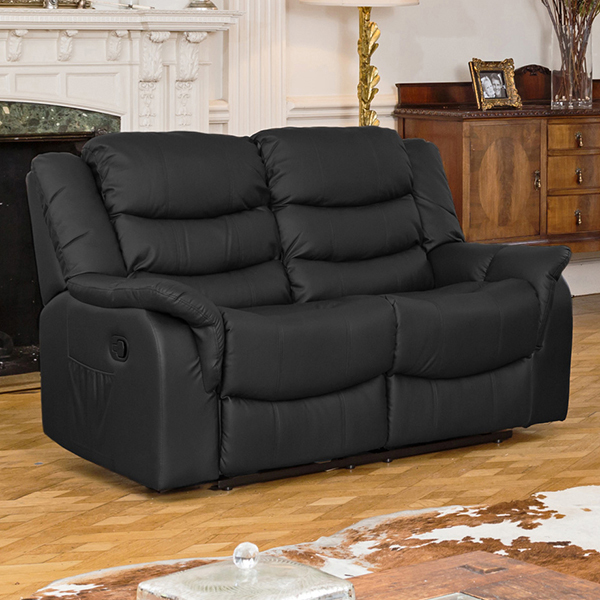 Lincoln Bonded Leather Two Seater Manual Recliner Sofa upholstered in bonded leather will bring ultimate comfort into your home. 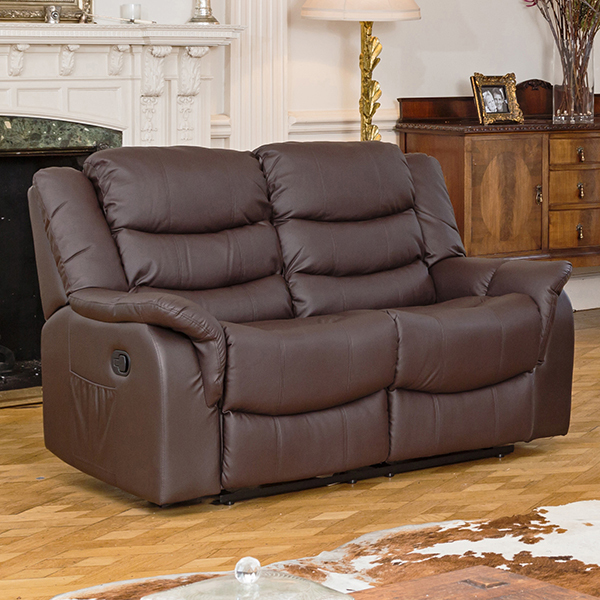 Note: Delivery restrictions apply, This product cannot be delivered to certain postcodes. Please see Delivery and Returns tab for a full list of restrictions.